Make the most of your World Cruise with Celebrity Cruises by taking advantage of The Cruise Web’s best cruise deals. Our Celebrity World Cruise specials guarantee you the best value for your time and money, with the added bonus of a friendly consultant to guide you throughout the booking process! Browse our best World Cruise specials for Celebrity Cruises, and remember to call one of our cruise consultants at 1-800-377-9383 for help planning your perfect continent-hopping escape. 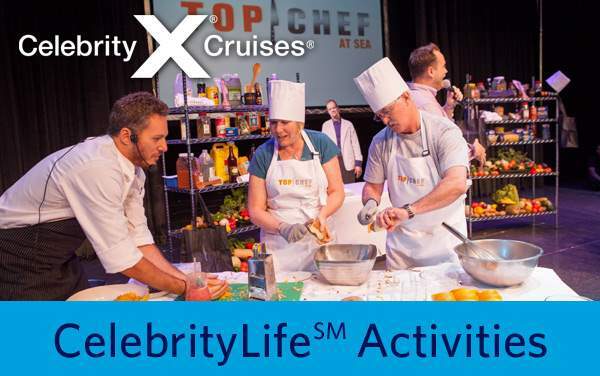 Continue below to view our best World Cruise deals for Celebrity Cruises.